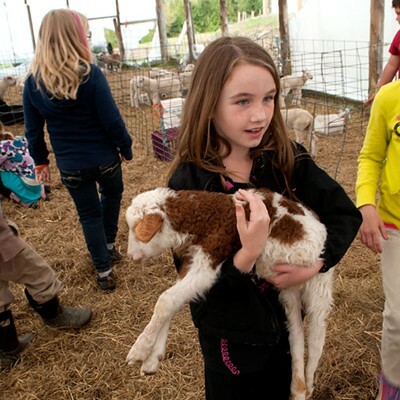 The milking parlor at Craftsbury Common's Bonnieview Farm is teeming with children. Two interns from Sterling College — who arrived days ago to work for the summer — slap milkers on the ewes as the students look on. 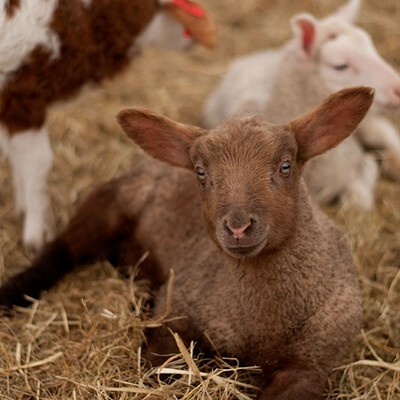 As one ewe rids herself of last night's dinner the children erupt in giggles, because poop is always funny. These kids — a few dozen kindergartners, first and second graders from Albany Community School — include four from the farm. The eldest, Tressa, is in second grade. Her younger siblings, triplets Maeda, Linden and Nell, are 5. 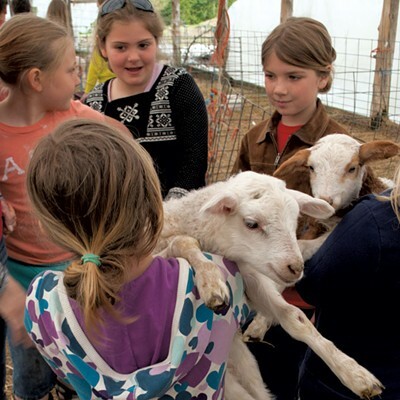 Their parents, Neil and Kristin Urie, open their farm to local students every spring for a field trip. "It's good for them to see how it works," Neil tells Seven Days later. "To see that, yes, people do make cheese back here." 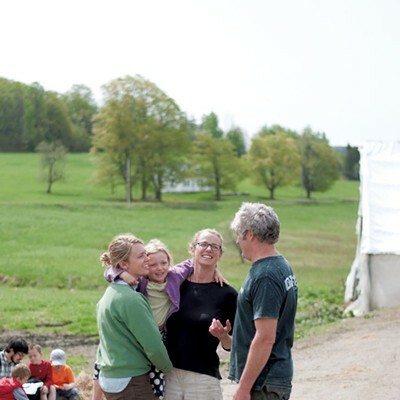 Neil and Kristin's kids are the fifth generation of Uries to make their home on this land. Though Neil grew up a few miles away at another dairy in Greensboro, his great-grandfather started working this 470-acre plot in the 1890s. An adjacent farm has been in the family for six generations. In 1989, Neil's uncle, who had worked this land for his entire adult life, was ready to retire. Lacking an heir who wanted to take over, he put the farm on the market. Neil was interested. "I love this property; I always did," he says. "Even as a kid, when we would come to visit, I loved being here." But he was a junior in college and had some living to do before coming back home. "I figured, If it's still for sale when I'm done, maybe it's meant to be," Neil recalls. It was. In 1993, he returned from Jamaica, where he'd been working on agricultural projects for the Peace Corps. 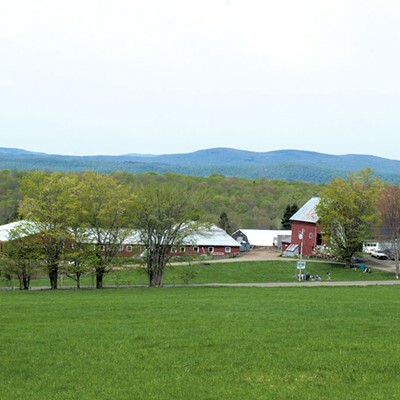 Neil rented the farm for two years, then purchased the property with help from the Vermont Land Trust. 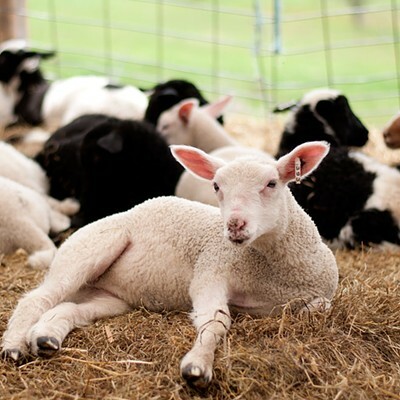 A visit to David Major's Vermont Shepherd cheese operation in Westminster in the 1990s inspired the farmer to make cheese, but not with cow's milk. "Cows give too much milk," Neil says. "It was too intimidating to try to do cow cheese." Milk prices were unstable at the time, and Neil was willing to trade a lifetime of experience in bovine dairy to make something that would bear his farm's name. "I love the farm and the land, and felt that having a product associated with this farm would make it more vital in the future," he says. In 1998, he replaced his 70 cows with 60 ewes. The Bonnieview flock has ebbed and flowed since then. 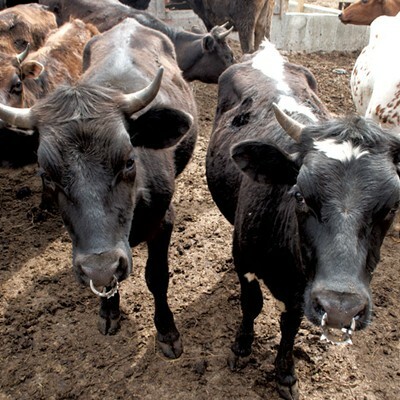 Recently, the Uries reintroduced cows to the mix. 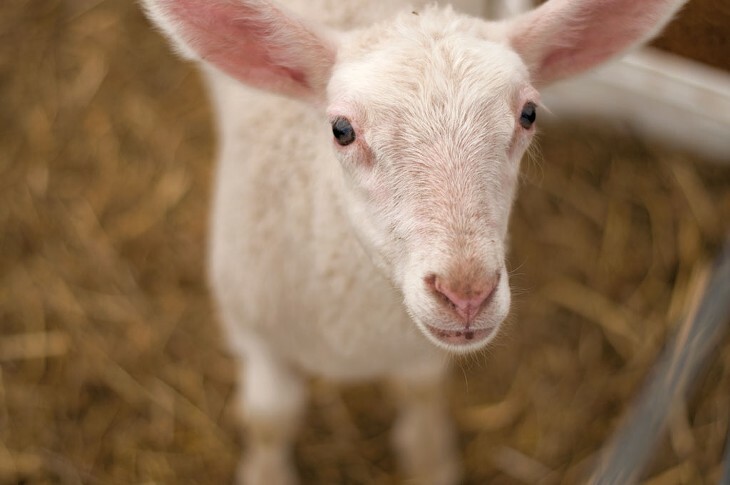 Their current milking stock includes 13 cows and 130 sheep — milked on a seasonal rotation — along with a couple hundred younger sheep and heifers, rams and bulls. 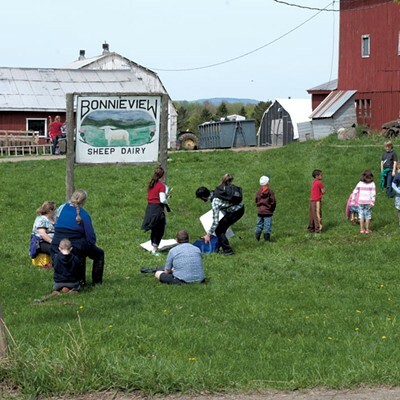 Bonnieview now produces some 20,000 pounds of handmade cheese per year — marbled blue, tomme, feta and alpine varieties — which the Uries sell to local co-op food stores and restaurants throughout New England and New York. 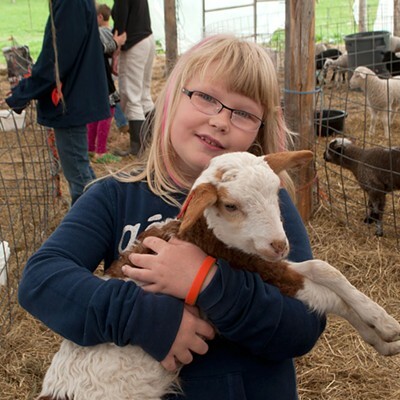 They also peddle their curds at the Craftsbury and Stowe summer farmers markets. Neil says the market for artisan cheese has exploded in the last two decades, but so has competition. "All the guys who were [making cheese] back when I started have at least doubled their output since 1999," he says. "I wouldn't say we've reached saturation yet, but it's definitely harder." Also, he adds, the cheese keeps getting better. While that's great news for consumers, it places more stress on farmers to market their products. Neil acknowledges that's his least favorite part of the job. "I wish marketing came more naturally to me," he says. "But I love milking." The original print version of this article was headlined "Sheep Shape"